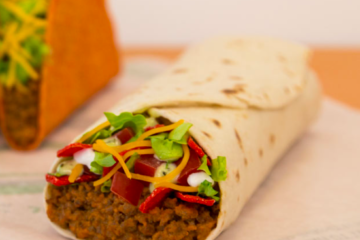 After a successful test run, Taco Bell is releasing the Naked Egg Taco to the breakfast masses on the final day of August. 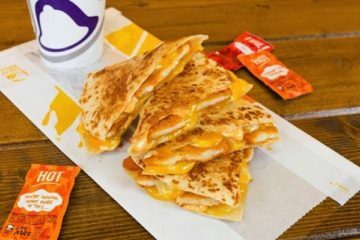 Taco Bell has never been afraid to push the limit on what exactly a taco shell consists of and now a fried egg will fit the bill. 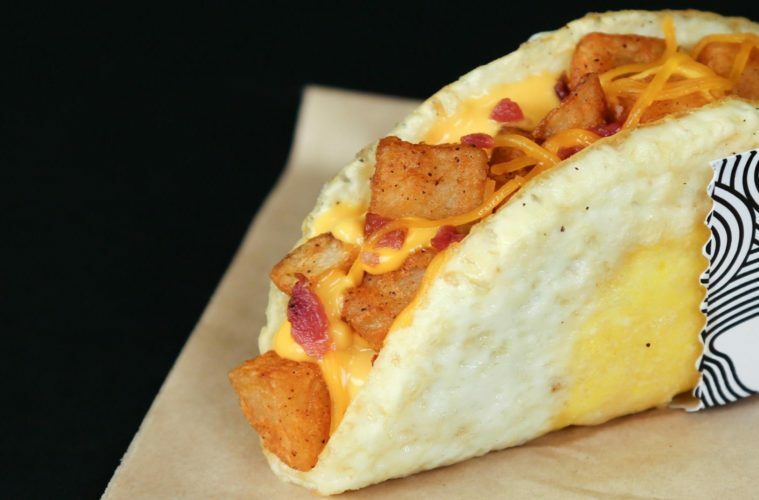 Consisting of the fried egg shell, then stuffed with crispy potatoes, bacon or sausage, and cheese, the Naked Egg Taco will cost $1.99. 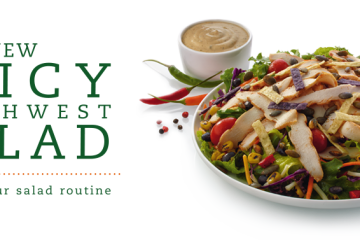 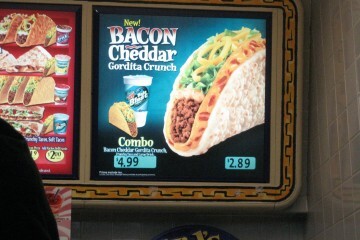 Customers can also opt to have a gordita flatbread encompass the whole taco if the egg shell doesn’t float your boat. 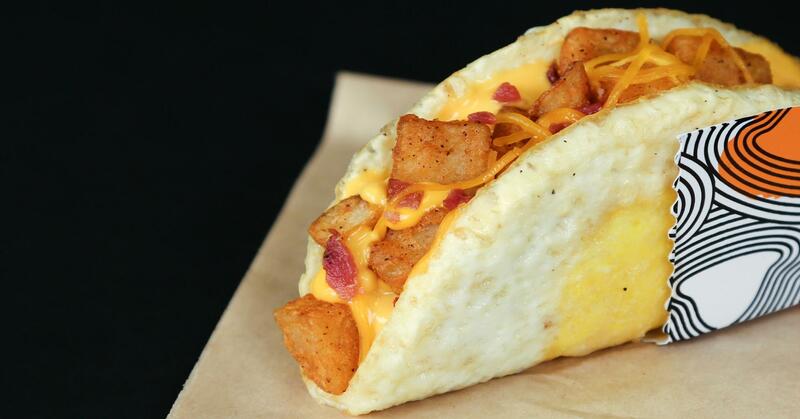 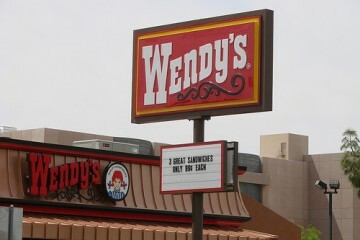 You can also combo up the Naked Egg Taco with a medium coffee/soft drink and a hash brown/2 Cinnabon Delights.